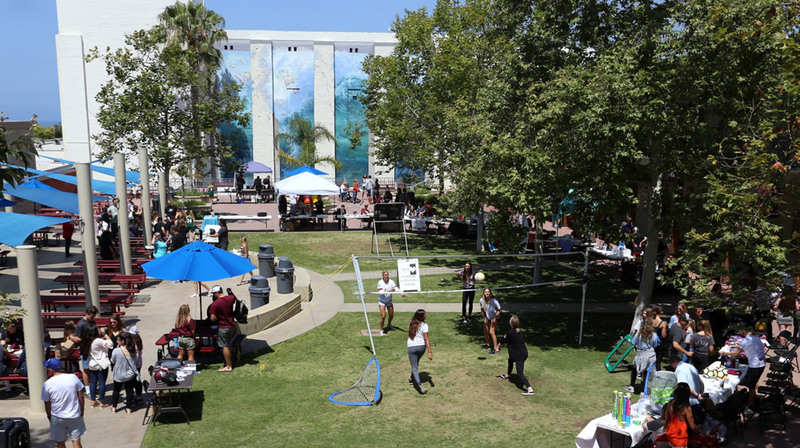 The school board plans a special meeting to review survey data about a proposed change to the school calendar Tuesday, June 19, at 6 p.m. in the Laguna Beach High School library. No action will be taken June 19; the board will provide the district staff with direction on the next steps. The Anti-Defamation League recognized Laguna Beach schools with its “No Place for Hate” designation for creating a safe and respectful environment for students, said a school district announcement. The designation is a research-based initiative that follows recommendations for creating a positive school climate from the National School Climate Center. A district must fulfill several requirements to receive the designation, including a district-wide needs assessment, a No Place for Hate committee at each school and host at least three school-wide activities annually that promote respect. Superintendent Jason Viloria expressed appreciation for guidance the ADL provided. Laguna Beach Library starts its summer reading program for children Monday, June 18. The branch’s first event, a wildlife animal show, is set for 5:30 p.m. Wednesday, June 20. Presentations that included the oxidation of the antibiotic Cipro and cloning of enzymes highlighted the third annual Advanced Chemical Research Symposium, which was held this past Tuesday, June 12, at Laguna Beach High School. The evening showcased research completed in the past year by 17 graduating seniors: Benjamin Sharp, Sterling Butler, Zach Fields, Charlie Huffs, Angelina Polselli, Jahsun Barrack, Marco Lybbert, Cameron Garcia, Max Blanchard, David Wang, Joey Ravenna, Andrew Keyser, Megan Mathews, Miles Stripling, Raul Campos, Chantele Carter and Willie Shea. Cadence Peery’s pace keeps her in the running at track competitions. 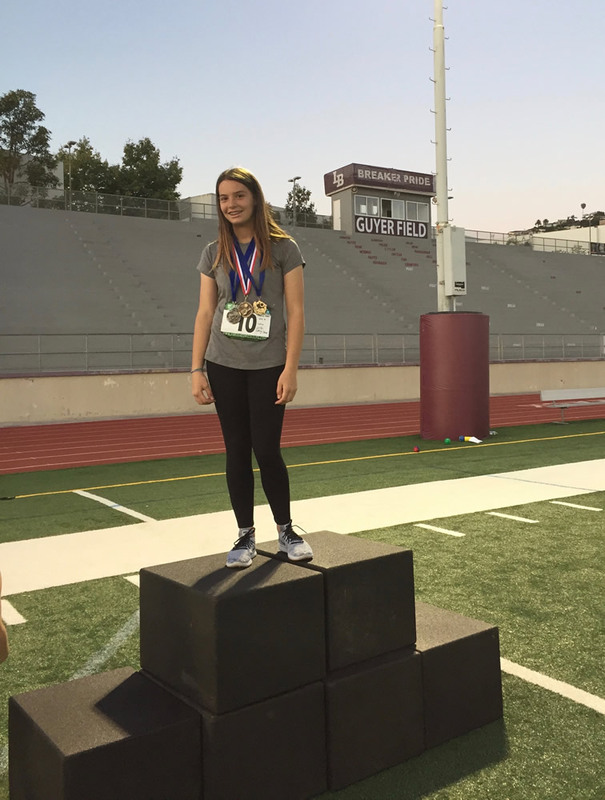 Cadence Peery, 13, of Laguna Beach, qualified to compete in the 30thCalifornia State Games track and field competition next month in San Diego as a result of her performance earlier this month at the Southern California Municipal Athletic Federation track and field championship. In Downey on June 3, Cadence placed first and second, respectively, in the 2005 girls divisions for 100-meter dash with a time of 13.32 seconds and long jump with a distance of 13’4”. She competed earlier at the Laguna Beach city youth track meet and county meet in Costa Mesa. Laguna Beach High School held its second Community & Pancake Breakfast Day where 150 breakfasts were served by athletic boosters and 125 physicals were performed by volunteer doctors. Diners were also entertained by student vocalist Savannah Johnson and a performance by the LBHS dance team. The event raised almost $7,500, the boosters largest fundraiser of the year. The high school quad transforms for an athletic booster fundraiser. transforms for an athletic booster fundraiser. Graduating seniors at the Laguna College of Art and Design presented their portfolios and met with representatives from more than 40 companies. Students shared projects such as mobile games and apps, character design, game design, virtual and augmented reality, brand design and illustration and drawing. LCAD students pitch their ideas to industry professionals. 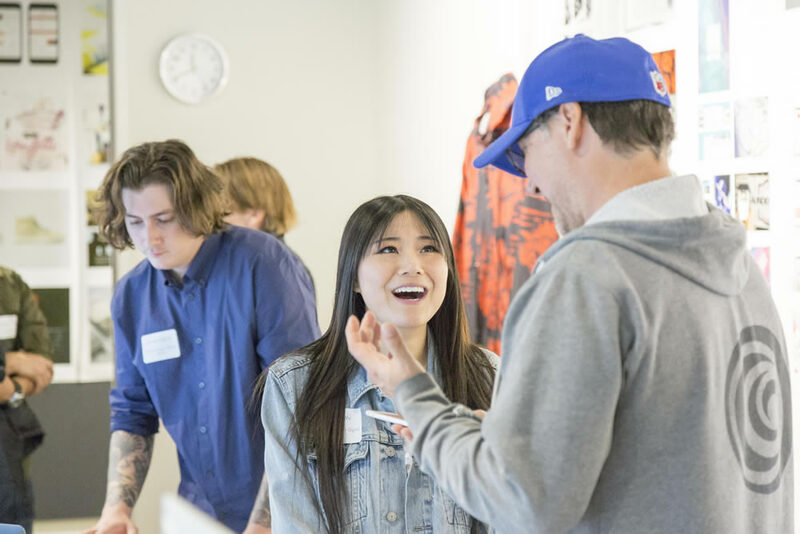 The industry open house fosters interaction between companies seeking new talent and LCAD students poised for professional success, said Robin Fuld, the college’s director of career services.